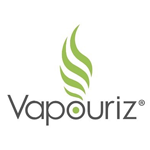 Vapouriz 50/50 are premium eliquids created to work in both Starter Kits offering mouth to lung experiences and sub-ohm devices for those chasing big clouds and flavour. 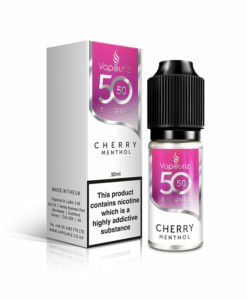 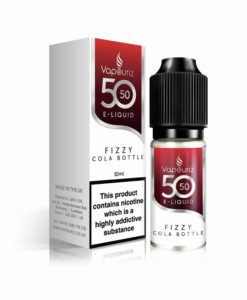 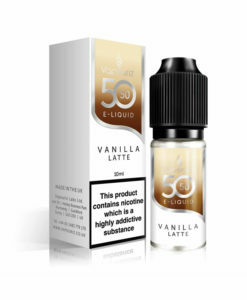 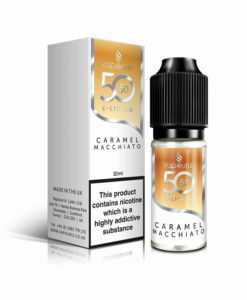 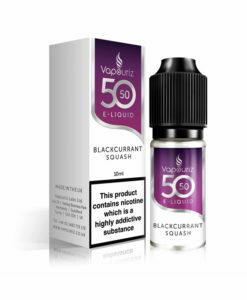 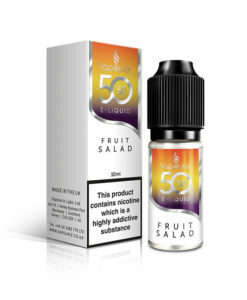 There are 50 flavours to choose from ranging from Tobaccos to Fizzy Cola Bottles. Manufactured in an ISO 9000 certified environment by a UK company who has brought us household names including Double Drip & Pure Evil.